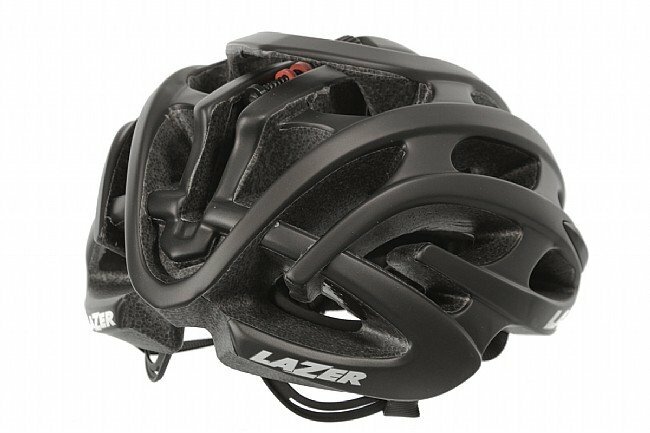 The Lazer Blade Helmet puts a high-end retention system and premium styling in an affordable shell for road cycling or commuting. 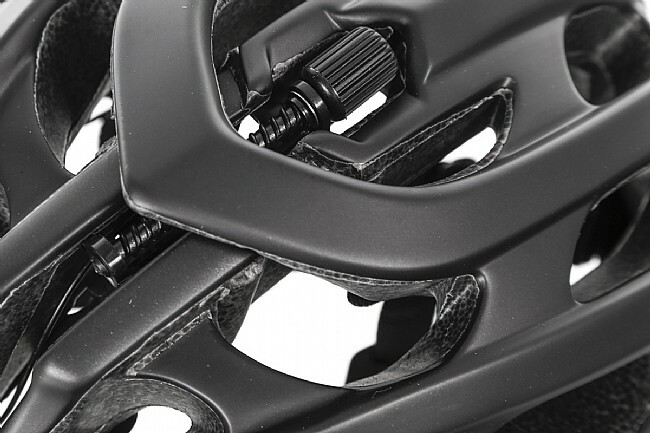 Using the advanced Rollsys® fit system, the Blade offers easy-to-use adjustability with a wrap-around cradle that reduces pressure points and a thumb wheel at the top of the helmet for making quick, precise changes on the fly. 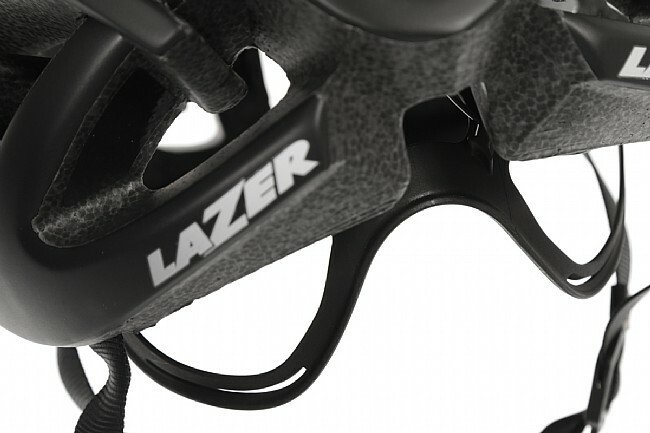 22 vents keep cool air flowing through the helmet while riding, and benchmark in-mold construction makes for a durable helmet with steadfast protection. Available in multiple colors. Claimed weight is 240 g (size medium). I ride a recumbent trike, and this is the most comfortable and adjustable helmet I've ever owned. I've had a few, since I'm in my 60's and have ridden all sorts of bikes over the years. This covers a wide range of sizes with its ingenious one-hand adjustment knob. That comes in handy for me on hot days, since I wear a cap underneath the helmet with a long brim to shade my face. Then when I don't need the cap I just adjust it down more snugly. I would definitely buy another. 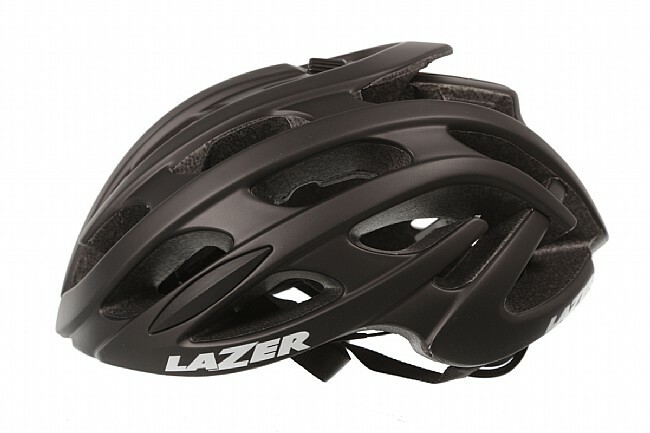 I bought this helmet to replace a Giro Atmos that I've been using for years. I love how easy it adjusts and stays snug without ever being too tight. Also very easy to make micro adjusts on the fly with one hand. Currently this helmet is my all time favorite and used a number of more expensive helmets from top brands. 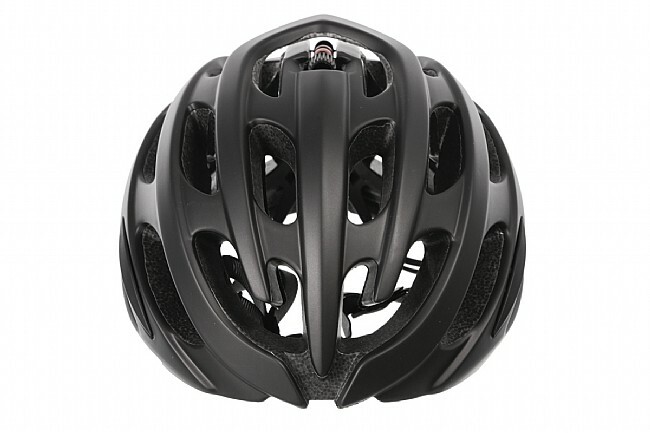 A guide to selecting the proper bike helmet.